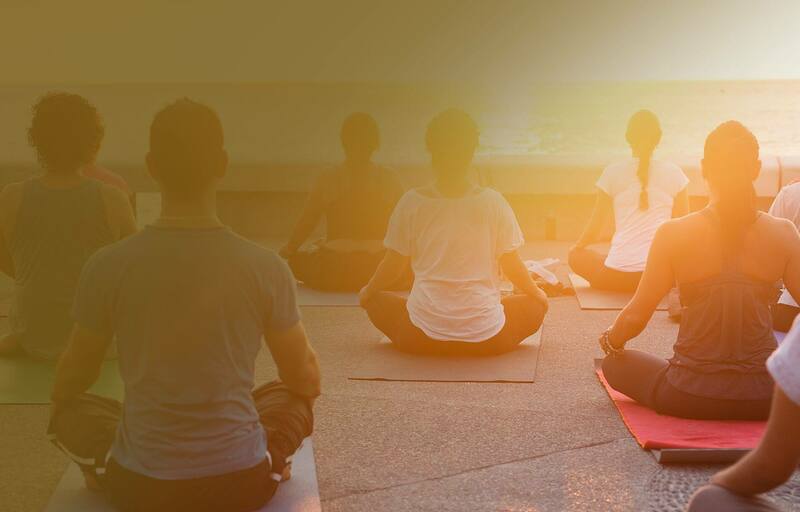 These are the founding principles of good health and without them our well-being can suffer. When we are feeling out of balance, the hemp plant works synergistically with our biochemistry to bring a sense of holism thanks to the optimal levels of cannabinoids, terpenes, essential fatty acids and nutrients that help to support a sustainable, healthy lifestyle. Our philosophy at Endoca is to stay true as possible to the wisdom of nature. This means we interfere as little as possible with the plant’s natural state. By choosing the unheated, unrefined raw hemp oil, you get the benefits of the hemp plant just as nature intended with its complex structure of over 400 molecules unaltered. This unique formula contains both CBDa+CBD, other cannabinoids in their raw state, plus vital omegas, vitamins and minerals that are normally lost when heated. You’ll get all this in one simple oil. Our customers want to be sure what they get is what they see on the label. 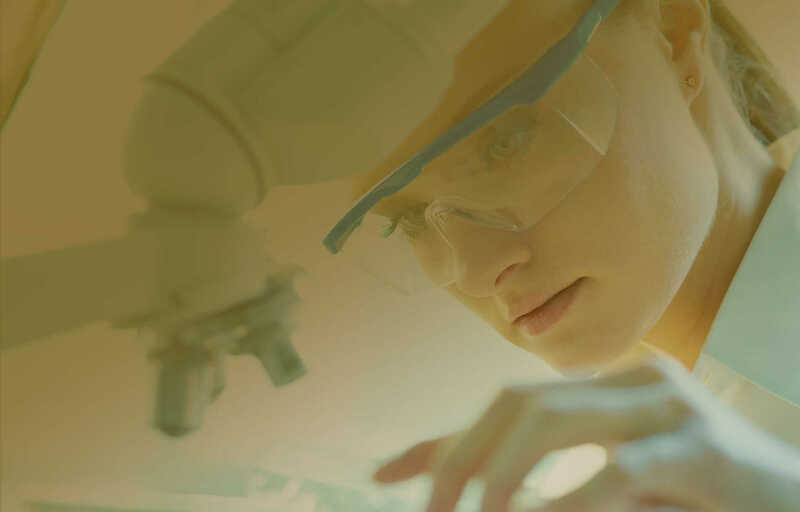 By employing pharmaceutical standard control and rigorous laboratory testing, we ensure consistent potency and purity in every bottle. Endoca is constantly striving to improve our production methods, employing a team of scientists, herbalists and nutritionists who formulate our organic hemp oil extracts to the highest standards of good manufacturing practices. Absorption rates are much higher when hemp oil is taken in liquid form. Each 15% Raw Hemp Oil bottle contains 1500 mg of CBDa+CBD (Cannabidiol), from organic certified hemp cultivars free from pesticides, herbicides and chemical fertilizers. 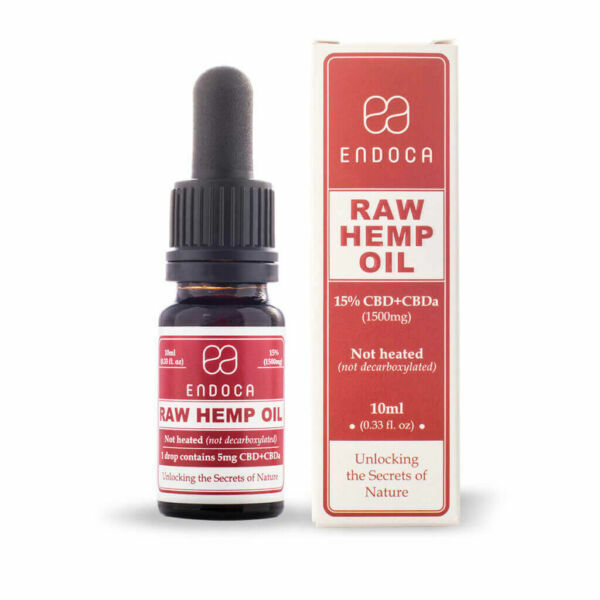 The Raw hemp drops also include the most highly recommended 1:3 ratio of Omega 3s and 6s, as well as free radical-fighting Vitamin E and co-factors and co-nutrients. Natural compounds called cannabinoids found in the hemp plant such as CBD and CBDa stimulate the body’s endocannabinoid system, a complex network of cannabis-like chemicals and receptors that regulates activity such as sleep, appetite, pain and mood. Sometimes though, the body doesn’t produce enough of its own endocannabinoids and this inner harmony is lost. Plant cannabinoids naturally found in hemp can support the endocannabinoid system and be a useful addition to your wellness routine. 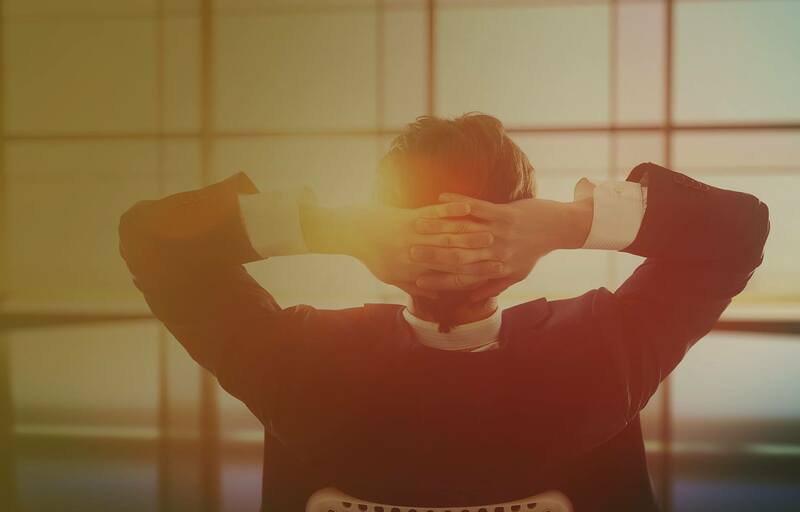 CBDa is the precursor of CBD. In effect this means the cannabis plant produces CBDa in its natural state and only becomes CBD once it’s heated. If you juiced the raw cannabis plant you’d be getting CBDa and not CBD, so in effect CBDa is the plant just as nature intended, without any changes in molecular structure brought about by heat. What’s the difference between the 15% RAW Hemp Oil Drops and 15% CBD Hemp Oil Drops? 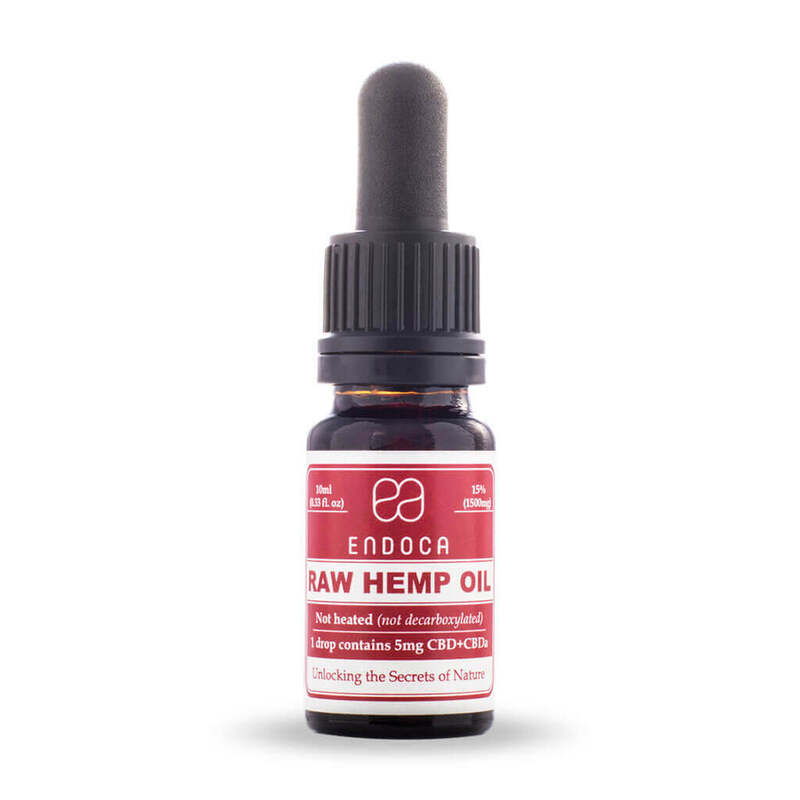 15% Raw Hemp Oil Drops are made from the entire plant - including both CBD and CBDa, extracted without chemicals using C02. The lack of heat means the full spectrum of cannabinoids, terpenes and flavonoids are preserved. So, 15% Raw Hemp Oil also contains low concentrations of other cannabinoids such as CBC, CBG and CBN. In 15% CBD Hemp Oil Drops CBDa has been gently warmed to make CBD, which brings about a change in the plant’s molecular structure. So in the end it’s up to you: do you prefer just Cannabidiol (CBD) or the whole hemp plant in its natural, raw state? At Endoca we believe in the wisdom of nature and try as much as possible to use plants in their natural state. That’s because by interfering too much we believe we take away from their therapeutic goodness. It’s now accepted that introducing raw food into our diets is a vital nutritional tool to help us achieve good health. We can also do this by eating seasonal organic produce that is locally sourced. This philosophy extends to our Endoca Raw Hemp oil products which are like consuming raw hemp juice with nothing added or taken away. There’s no closer way to consuming the whole plant extract with all the important cannabinoids, terpenes and flavonoids. That’s why we encourage our clients to try our Raw Hemp Oil range as you get to benefit from the entire hemp plant. Well, this all depends on what molecules you are talking about. Our 15% Raw Hemp Oil drops contain five times more CBDa+CBD than the 3% drops, but less of the other vitamins, minerals and co-nutrients. Most people think that high strength CBD must be best. But we have seen through our studies of wild hemp seeds that in the past average CBD content was around 3% and it is only in the last century that higher strength varieties have been bred. 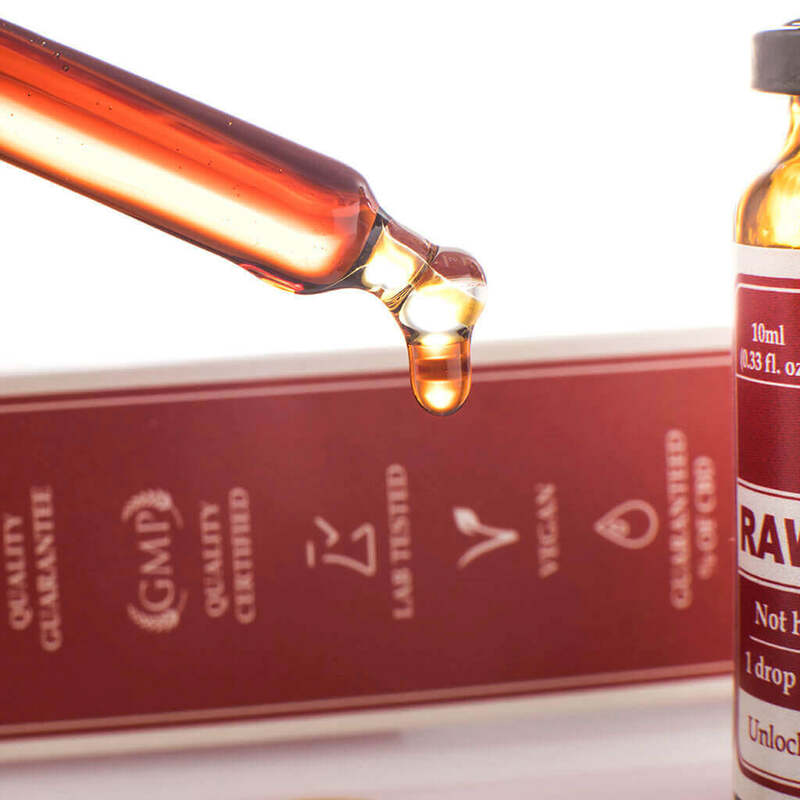 What’s the difference between 15% and 3% Raw Hemp Oil Drops? The principal difference relates to the concentration of CBD and CBDa. If you buy our 15% Raw Hemp Oil drops, it’s true you will find more CBD and CBDa - the principal active ingredients, but as a result the oil contains less of the other 400 molecules. So sometimes less can be more. What is the concentration of Omega 3 and 6 per bottle? 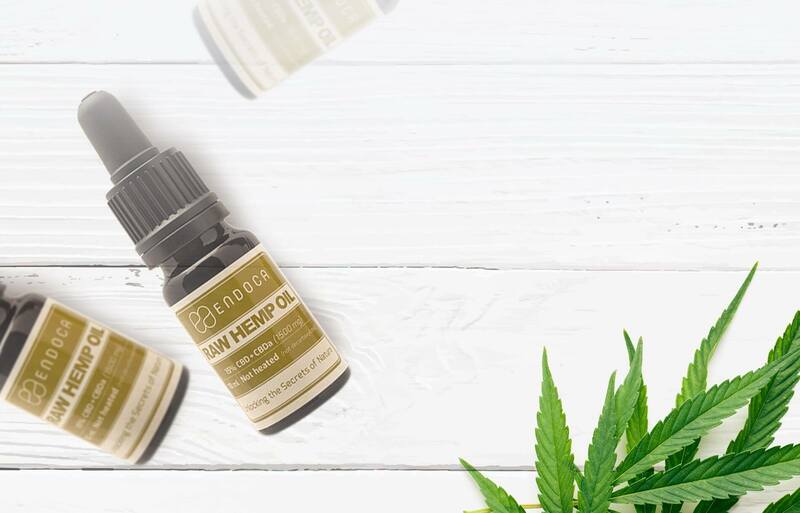 The 15% Raw Hemp Oil Drops contain 0.75 g Omega 3 and 2.5 g Omega 6 - the optimum balance between the two essential fatty acids, just as found in nature. 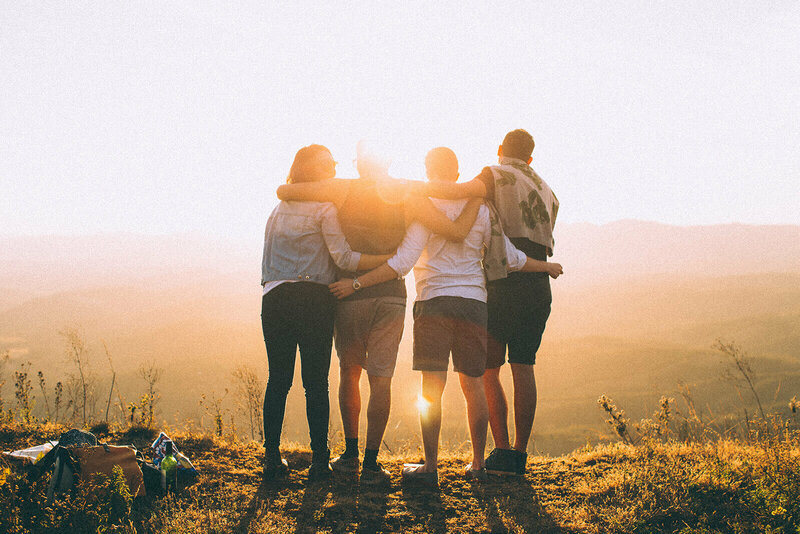 Omega 3 has been recognised as an essential nutrient in our diet, improving brain function, easing joint pain, regulating cholesterol, and even balancing the body’s endocannabinoid system. What is the concentration of vitamin E? Each bottle contains 5 mg of vitamin E, which alongside CBD is one of nature’s most potent antioxidants. What’s the difference between 15% hemp oil drops and 15% capsules? 15% Raw Hemp Oil Drops contains CBDa+CBD mixed with hemp seed oil, whereas 15% CBDa+CBD capsules only contain the concentrated whole plant extract. Hemp oil drops are taken sublingually and have a higher level of absorption through the blood vessels in the mouth. CBD capsules are easy to swallow, but must first pass through the digestive system, meaning that some of the CBD will be lost. 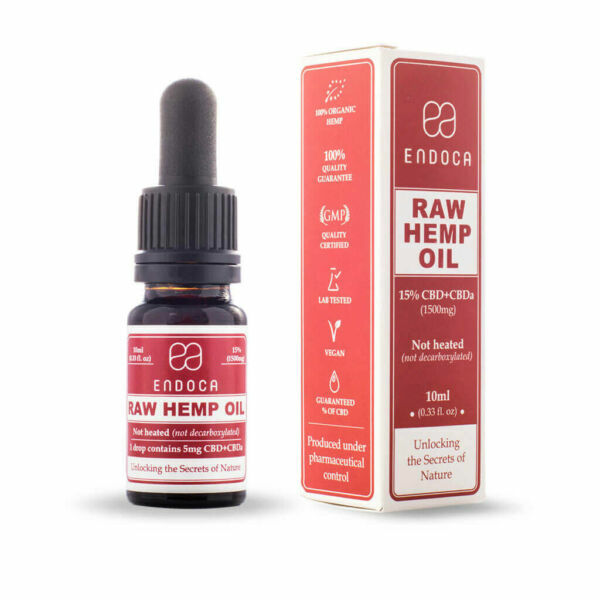 How do I use the 15% Raw Hemp Oil Drops? 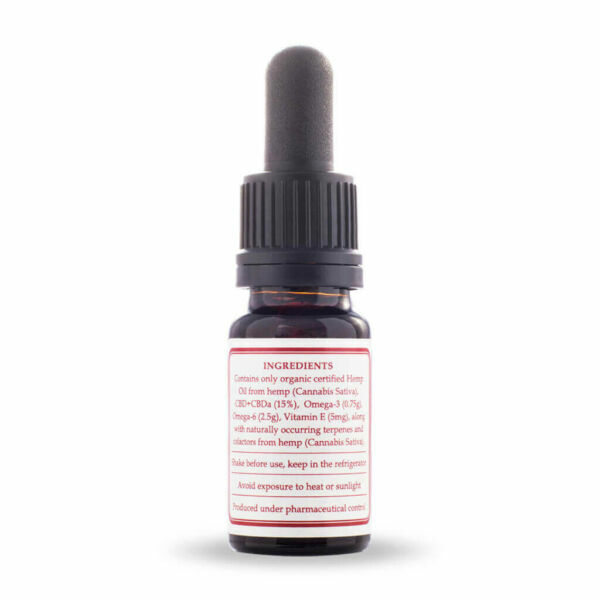 15% Raw hemp oil drops can be taken under the tongue using the dropper provided and taken on an empty stomach. Can 15% Raw Hemp Oil Drops be used on my skin? 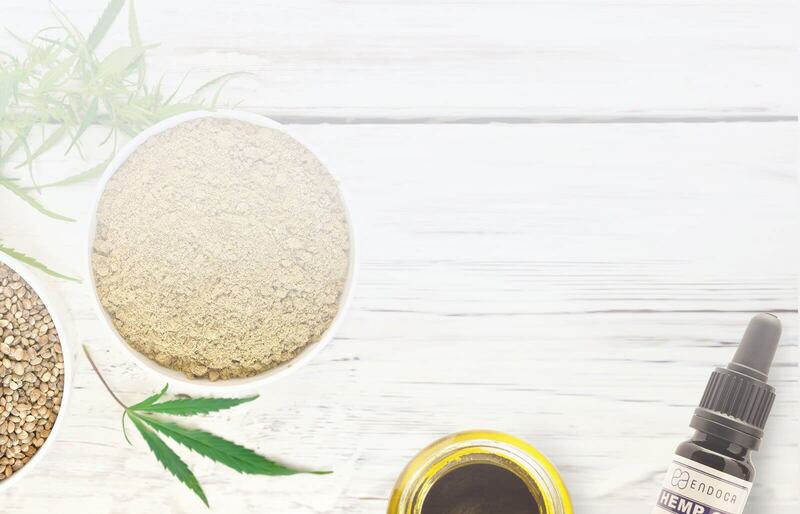 The cannabinoid Cannabidiol (CBD) has been officially recognised by the European Union as antiseborrhoeic, an antioxidant, a skin protector and skin conditioner. In fact the hemp plant has been used throughout history to care for people’s skin. Started in Switzerland by Maximilian Bircher-Benner (1867 – 1939), a raw food diet consists of whole, fresh, living, unrefined, plant-based foods such as fruits, vegetables, nuts, and seeds, consumed without any cooking or steaming. Consumed in its natural state, food is easier to digest by the body, as is the absorption of key nutrients, often lost in the cooking process. If you heat food above 104–118 °F (40–48 °C) it starts to degrade and destroy the enzymes found in raw food that aid digestion. Research also suggest that raw foods have more nutrient and antioxidants values than cooked foods. Anecdotal reports suggest that introducing raw food into your diet can provide more dietary fiber, improve digestion, lower inflammation, help liver function, improve heart health, and increase energy. It’s assumed you have to be vegan to eat raw food, but it is also possible to incorporate raw fish, eggs, and even some raw dairy products and meat. But whatever raw foods you eat, be sure that they haven’t been pasteurized, homogenized, or produced with the use of synthetic pesticides, chemical fertilizers or chemical food additives. Many people interested in starting a raw food diet do so by gradually incorporating more raw produce while getting rid of processed foods. Time and patience is a must as any effort you may make to bring more raw food into your diet will be met with positive effects for your health. 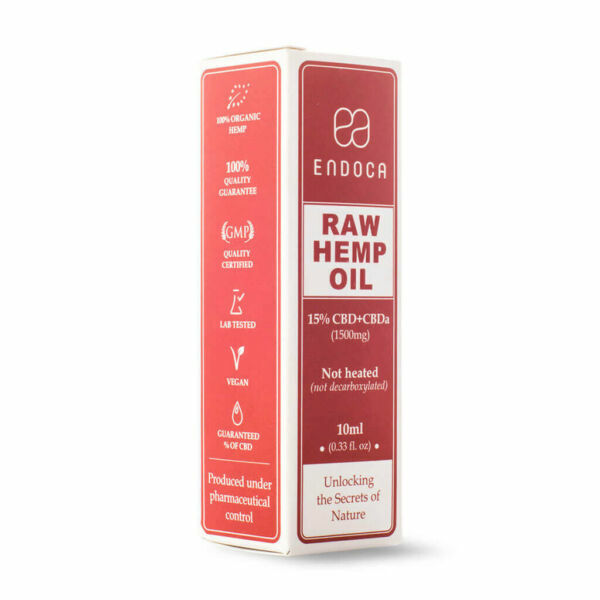 At Endoca we think our raw hemp oil products are a vital nutritional supplement to add to a raw food diet. We value the wisdom of nature and are committed to offering our customers raw hemp as close to its original state as possible. If you take your health seriously it is important to include raw food in your diet so that maximum delivery of nutrients is guaranteed and the digestion process eased. Put it this way, the more processed food we eat, the worse our health becomes. 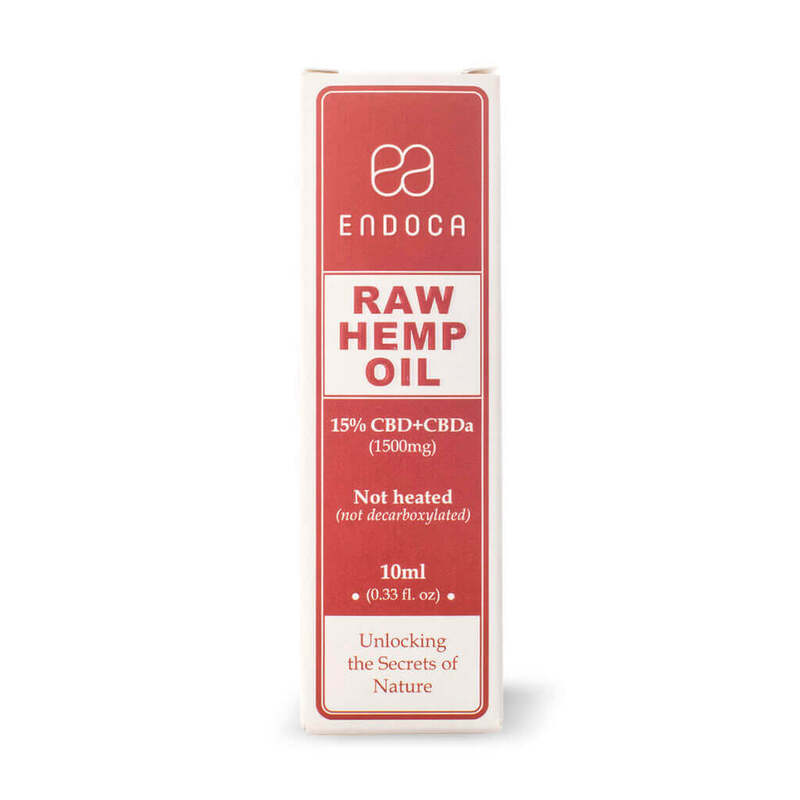 That’s why we always tell our Endoca customers try our Raw Hemp Oil containing both CBDa+CBD first, in order to benefit from the whole hemp plant in its most natural state.